A man who was convicted of sexually abusing two children in the 1990s and 2000s has been jailed. 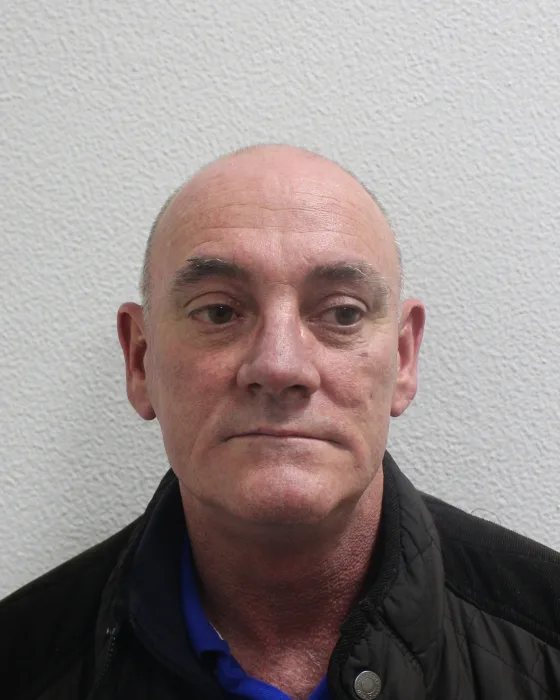 Roy McKechnie, 53 (09.04.65) of Goldsmith Road, SE15 appeared at Croydon Crown Court on Friday, 29 March and was sentenced to a total of 19 years’ imprisonment. The offences related to two girls who were under the age of 16 at the time.